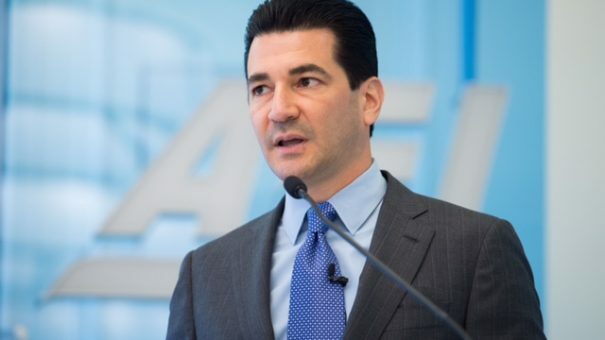 The FDA’s new commissioner Scott Gottlieb has outlined plans to make generic drugs more affordable, by preventing ‘gaming’ of the regulator’s approval system. This is an extension of a plan to tackle the backlog of 2,600 generic drug applications at the FDA. However Gottlieb has limited power to influence drug prices directly. Meanwhile speculation is mounting that president Donald Trump’s efforts to cut medicine prices may be more pro-industry than originally thought. Gottlieb says he wants to increase competition in the generics market to prevent situations where a single company may have a monopoly on an off-patent drug. He said the FDA will work with the Federal Trade Commission to identify and prevent anticompetitive business practices. Another obstacle Gottlieb wishes to pull down is where branded companies block generics firms from buying thousands of doses of the originator drug needed for comparative testing. In other cases, branded firms may use limited distribution arrangements required because of safety rules to block generics firms from getting access to samples for testing, Gottlieb said. He will also hold a public meeting where members of the public highlight where the FDA’s rules are failing to keep prices of generics down. Former Turing Pharma CEO Martin Shkreli gained notoriety after he used a monopoly position to allow him to outrageously raise the price of a generic drug, daraprim. The backlash from the media, public and politicians led to him being dubbed the “most hated man in America” – but no authority in the US healthcare system has the power to control prices for drugs. Other less scrupulous generics firms have used similar pricing strategies and Gottlieb said he intends to ensure prices are kept in check via a Drug Competition Action Plan. This will include a review how FDA rules are being used to create obstacles to access to generics, instead of ensuring vigorous competition keeps their price low. Meanwhile, press reports suggests that president Trump’s drive to keep down drug prices may be far more pharma-friendly than originally thought.